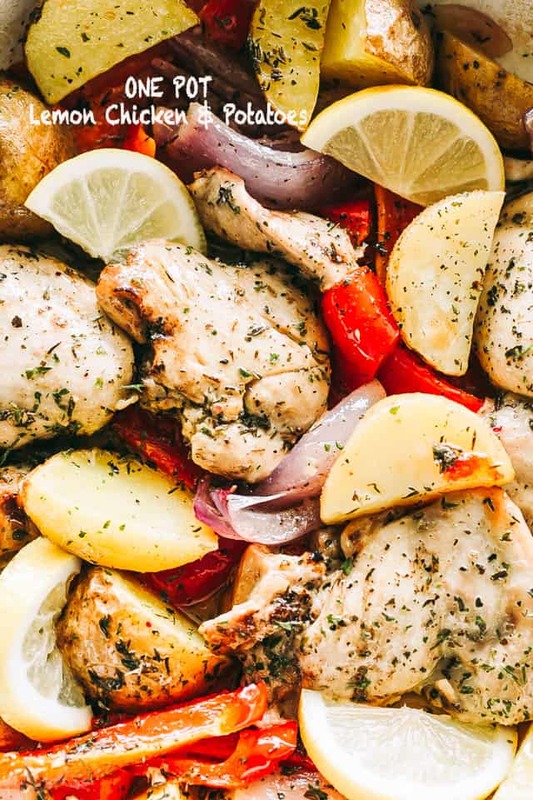 Ten Chicken Dinners Under 500 Calories – A compilation of my favorite Chicken Recipes with under 500 calories per serving. A roundup!? Say WHAT?! Yes, a roundup. It’s a good one! Trust. Hey Hi! Happy Sunday!! How goes it, friends? I’ve had quite the week… I’m glad it’s Sunday. I plan to vegetate. If you need me, I’ll be on the couch playing Solitaire on my phone. But wisdom says; it’s cold, make good, good-for-you, comfort food and share it with your readers. Throw in some pasta. Rice, as well. Plus burgers. Ahem. Thus, in honor of my love for Chicken Dinners and my love for counting calories (NOT! ), here are ten of my current favorite Ten Chicken Dinners Under 500 Calories. 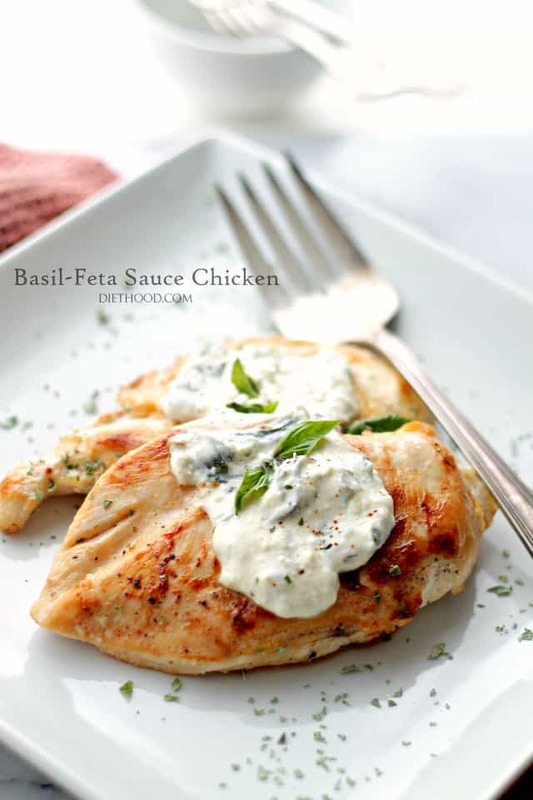 Basil-Feta Sauce Chicken – Flavorful and tangy sauce made with basil, garlic and feta cheese served over deliciously juicy chicken. 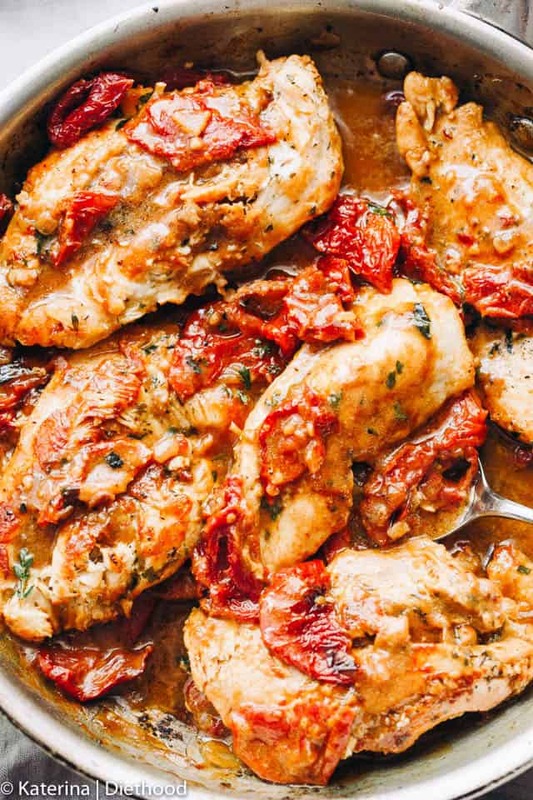 Pan-Seared Chicken Breasts with Sun Dried Tomatoes – Quick, easy and delicious pan-seared chicken with sun dried tomatoes and a flavorful sauce. 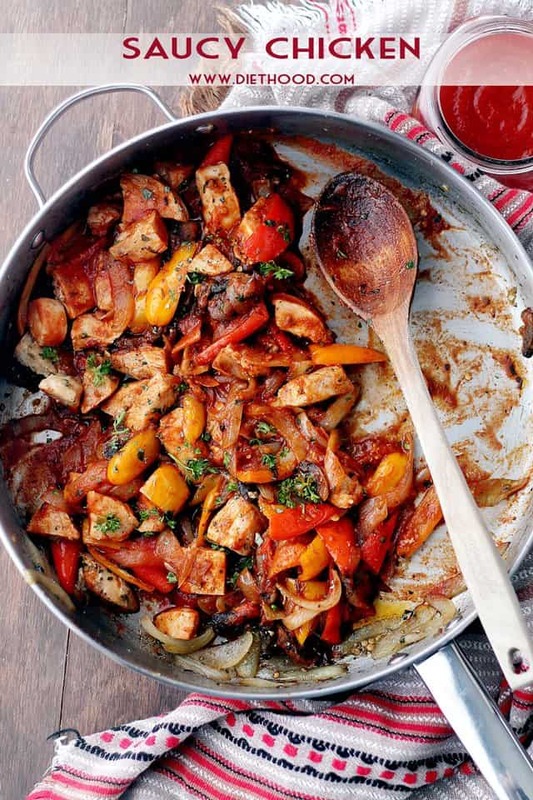 Saucy Chicken – Super quick, flavorful pan-fried chicken, combined with tender veggies and a delicious pasta sauce. Hawaiian Baked Chicken – Marinaded in a garlicky-pineapple juice mixture, this is the most flavorful chicken you will ever make! 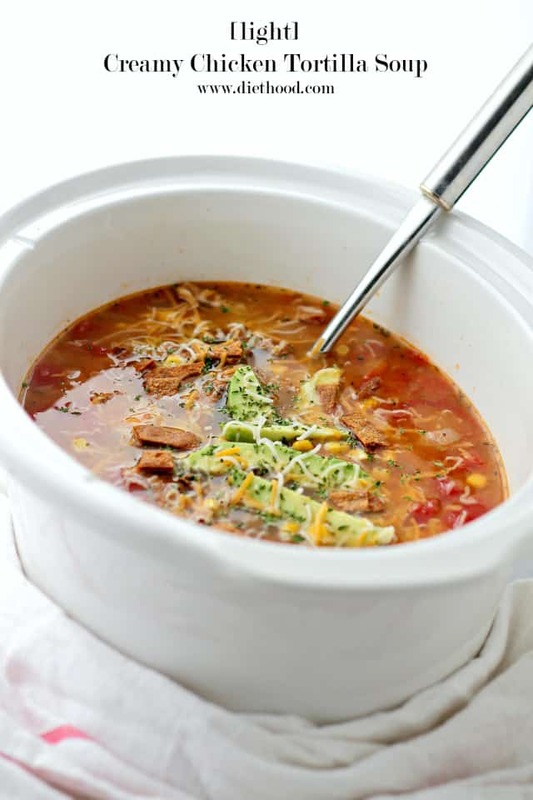 Light and Creamy Chicken Tortilla Soup – This hearty Chicken Tortilla Soup is filled with shredded chicken, tomatoes, corn and creamy refried beans. All the creamy comfort without the cream! 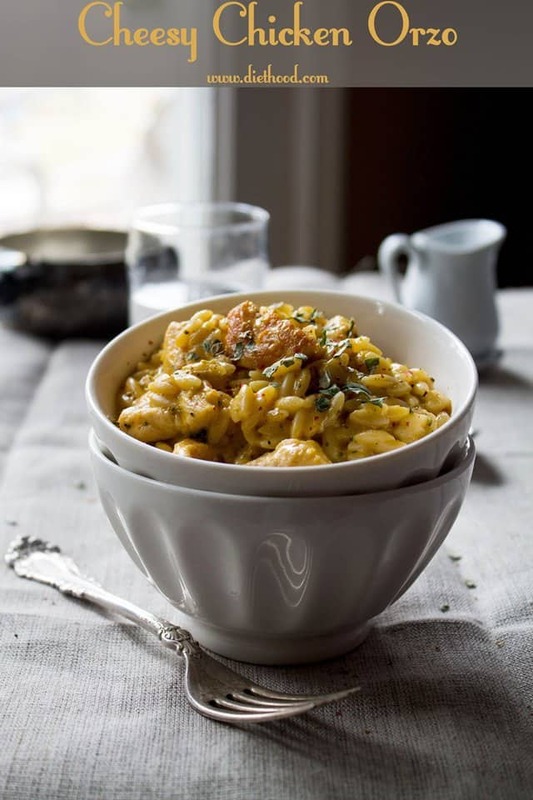 Cheesy Chicken Orzo – Super tasty, cheesy dinner made with chicken, cheddar cheese and orzo. Creamy Chicken Pasta – Rich and delicious meal loaded with chicken, orzo, asparagus, and tomatoes tossed in a creamy sauce that pulls it all together. 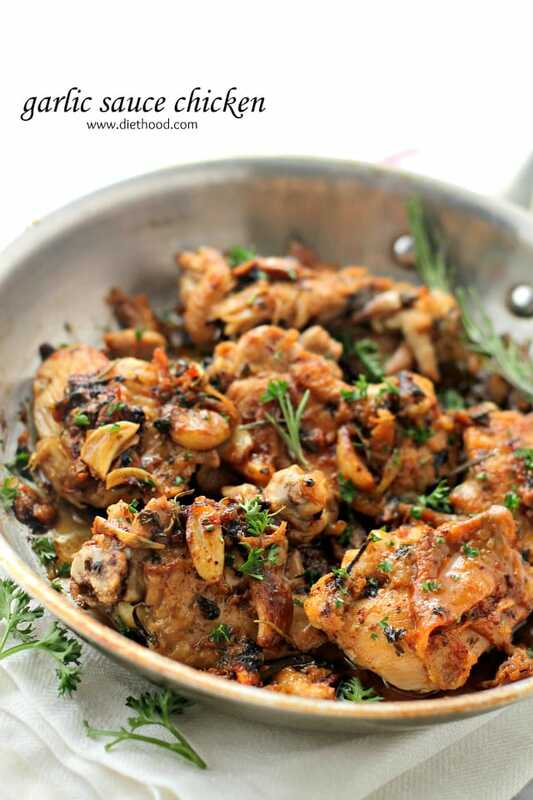 Garlic Sauce Chicken – Pan-Seared Chicken Thighs prepared with an amazing garlic sauce. 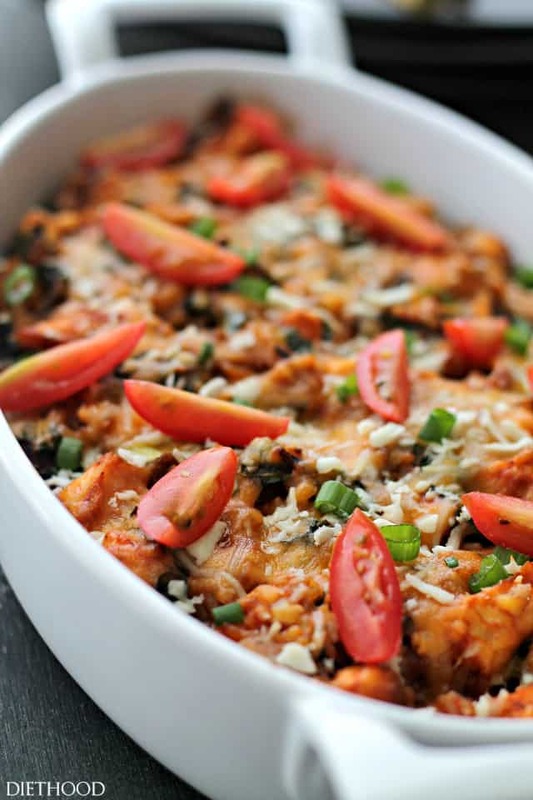 Wild Rice and Kale Chicken Casserole – Hearty and delicious casserole made with chicken, wild rice, kale and a good dose of cheese. 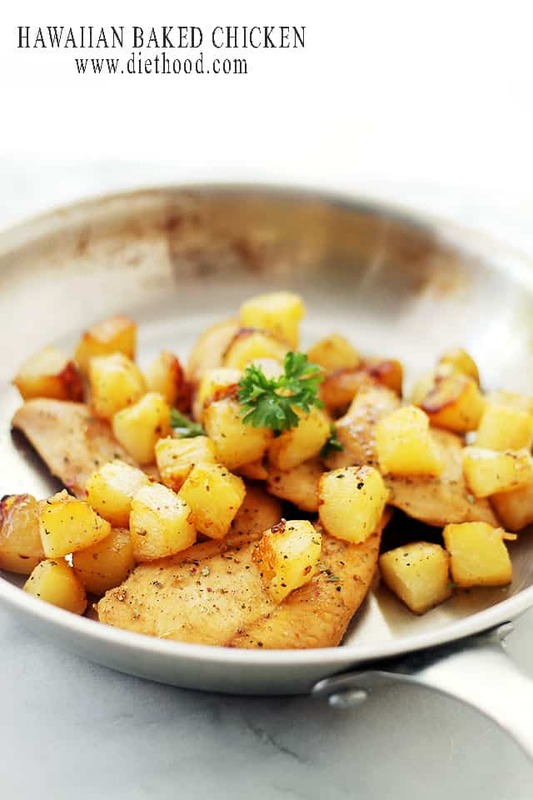 One-Pot Lemon Chicken and Potatoes – This super easy, amazingly flavored dish with chicken and potatoes is a complete meal made all in one pot and in just 30-minutes! Haha I can eat chicken all week long thanks to you. Thank you for sharing. Great for high-protein dinner. Geebuz Kate could you highlight chicken anymore? Lucky I love chicken and I can make 7 of these, eat a serving of each and be good to go. 😉 But the cheesy chicken orzo…damn. This all looks so delicious 🙂 Chicken is my go to protein for any dinner! I can’t pick which one I want to try most!! They all look so lovely! Chicken has never looked better, love these guilt free dinners! Yum! I don’t eat a lot of red meat so these are welcomed. yum, I can’t wait to try them. Thanks for sharing because I’m pinning them. Happy Sunday!